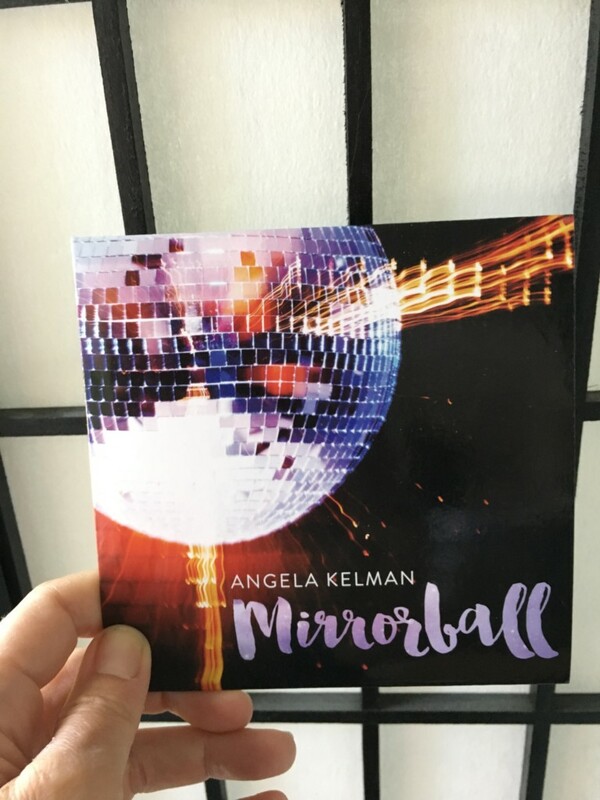 Mirrorball – Hard Copy CDs Have Arrived! Home/Mirrorball, Polyester Philharmonic - Dance Band, Recording Studio, Singer, Songwriter/Mirrorball – Hard Copy CDs Have Arrived! The new CDs are here! These babies will be available for the first time at the Album Release party, Aug 29th, 2017. Get tickets here! Mirrorball – Now Available on iTunes! Mirrorball Launch Party – Tickets On Sale!